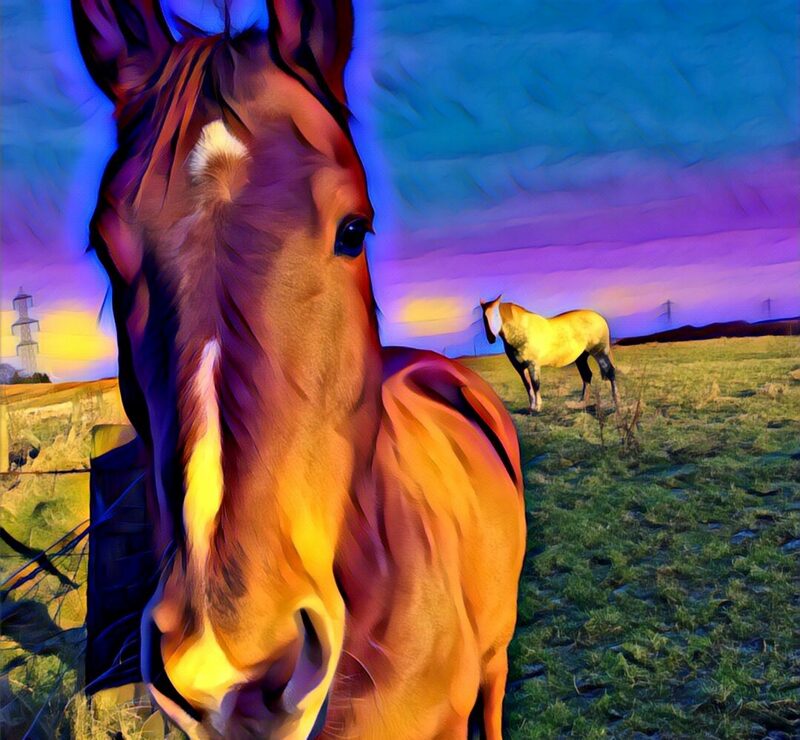 Hi my name is Julie, I am based in Maud, rural Aberdeenshire. My aim is to provide a complementary therapy to assist in the healing and wellbeing of all animals, through the practice of Reiki. My practice covers the surrounding Aberdeenshire areas. Reiki is a simple method of working with energy. Dr Mikao Usui discovered and developed Reiki during his lifetime (1865 – 1926). 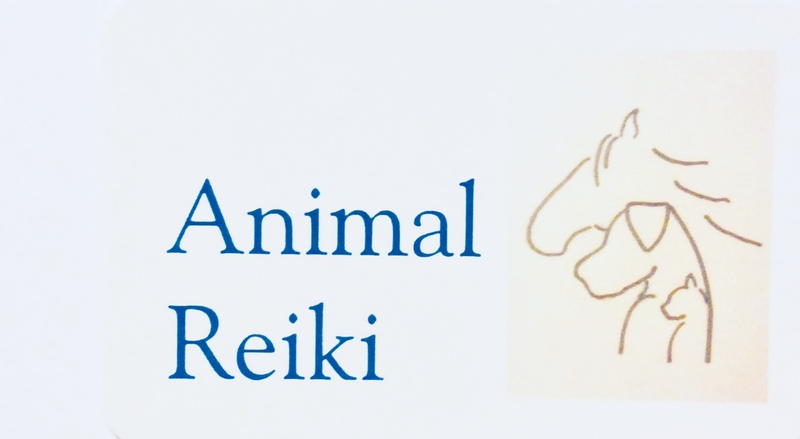 When administered correctly, Reiki reduces stress and encourages relaxation which promotes healing and well being, in all animals large and small. Sessions can last anywhere from 30 minutes to 1 hour, depending on the needs of the animal. Sessions will be carried out at the animals own home/stable.